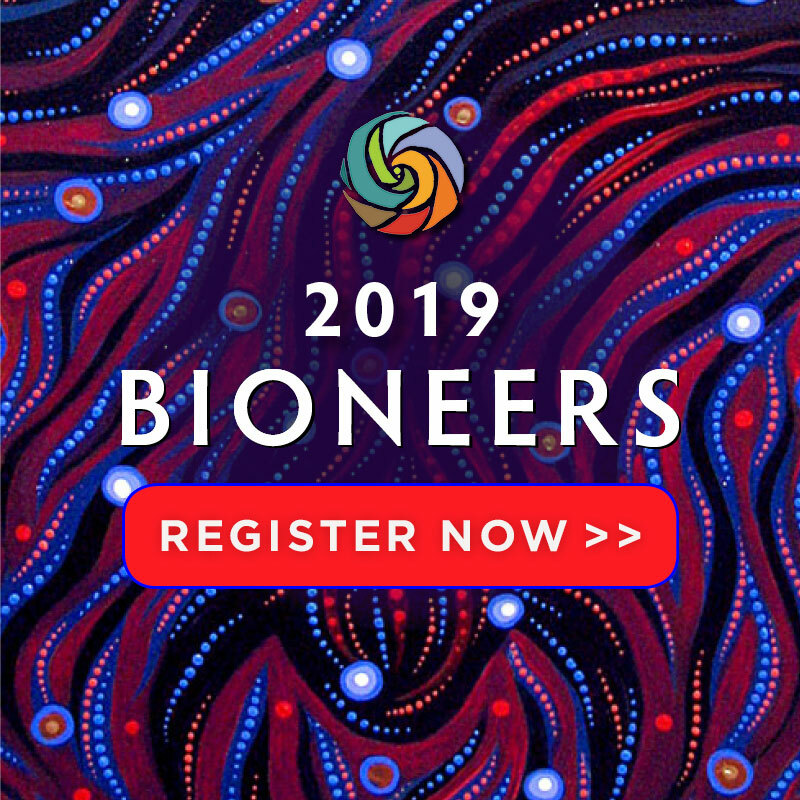 Award-winning young Pomo activist Jayden Lim of the California Indian Museum and Cultural Center’s Tribal Youth Ambassadors program will be delivering a keynote speech Friday, Oct 19 at the 2018 Bioneers Conference. She will illuminate the hidden history of California and how she has had to grapple with stereotypes and historical trauma to find her identity as a Native youth. Jaydem Lim (Pomo), a high school senior skilled in GIS software, business planning, and Pomo language documentation (and also a DJ since age 11! ), serves as a Tribal Youth Ambassador (TYA) for the California Indian Museum and Cultural Center. Jayden spoke at the Obama White House ceremony honoring the TYA program and is currently working to make California switch Columbus Day to Indigenous Peoples Day.